Merchandising retail products online isn't easy, given the number of products and the many options to feature them through customer journeys. 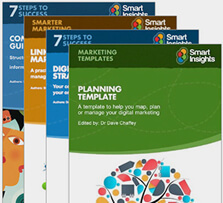 However, by following these tips, your conversion rates and average order value can significantly improve. 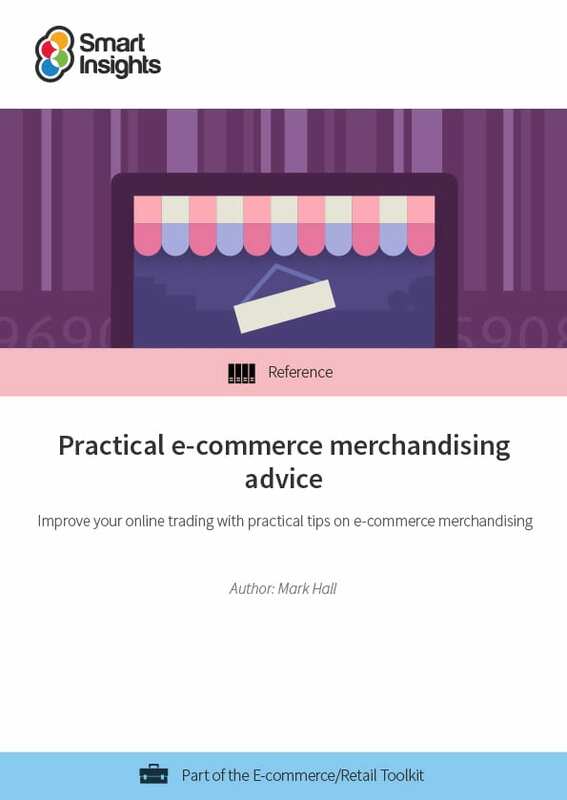 This guide is for trading and user experience teams working for online retailers or other businesses with a complex range of products and many SKUs. 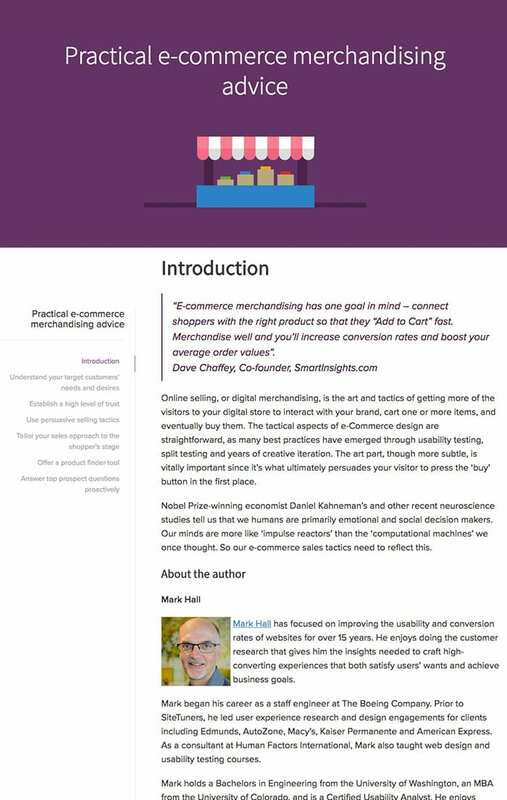 It’s designed for professionals working on improving merchandising for existing sites, but will also be useful for those looking to learn best practices when launching their own e-commerce sites. Mark Hall has focused on improving the usability and conversion rates of websites for over 15 years. He enjoys doing the customer research that gives him the insights needed to craft high-converting experiences that both satisfy users’ wants and achieve business goals. Mark began his career as a staff engineer at The Boeing Company. Prior to SiteTuners, he led user experience research and design engagements for clients including Edmunds, AutoZone, Macy’s, Kaiser Permanente and American Express. As a consultant at Human Factors International, Mark also taught web design and usability testing courses. Mark holds a Bachelors in Engineering from the University of Washington, an MBA from the University of Colorado, and is a Certified Usability Analyst. He enjoys speaking at local events and writing articles on voice of customer and conversion topics. When not working, Mark enjoying playing tenor saxophone, biking, following his favourite soccer teams, and spending time with his family.